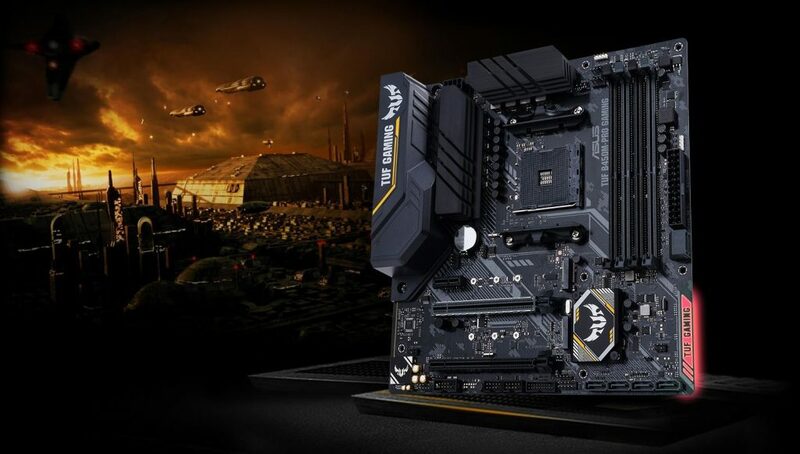 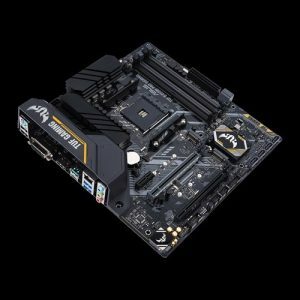 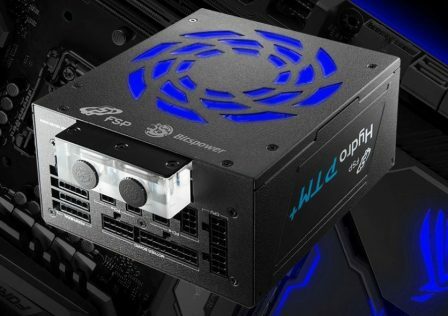 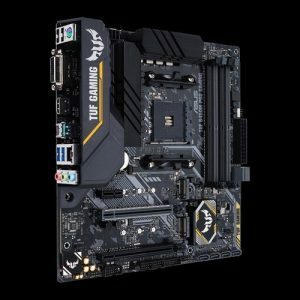 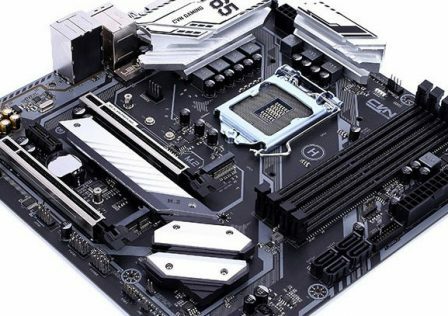 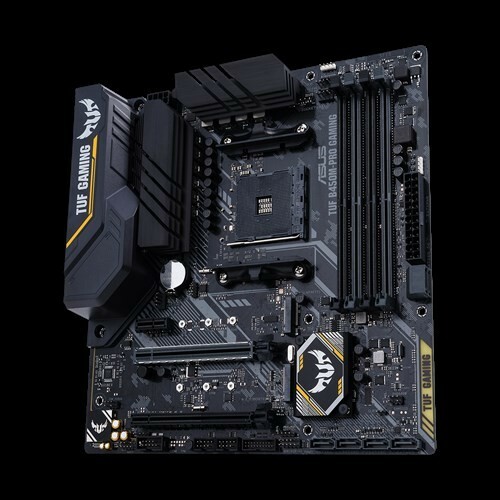 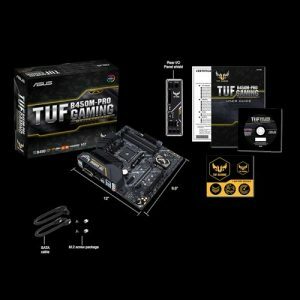 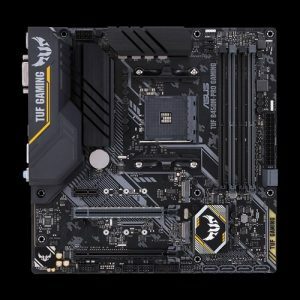 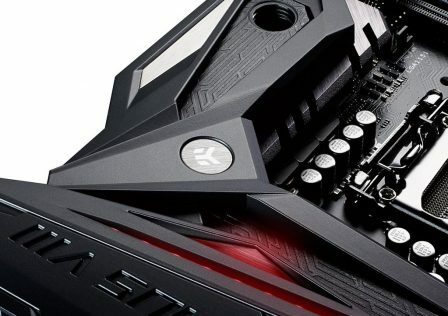 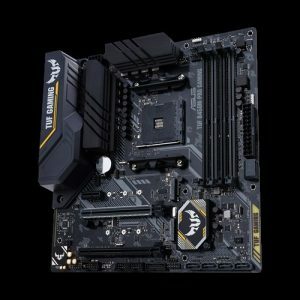 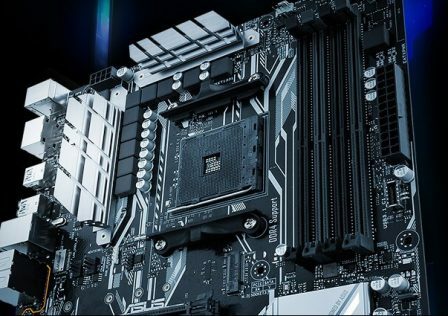 ASUS has just pushed out one new addition to its already massive lineup of TUF series motherboards, this time around the ASUS TUF B450M-Pro Gaming. 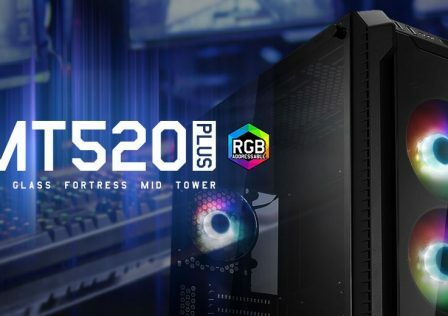 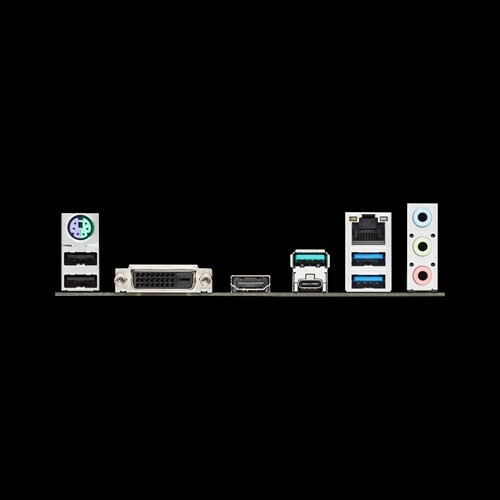 The Pro series motherboard is built on the already existing B450M-Plus series motherboard, with a few key differences. 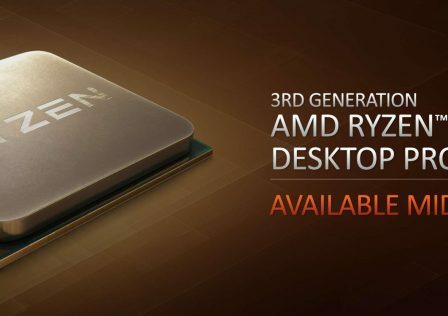 While both feature support for the AMD AM4 based processors which includes the first and second gen Ryzen processors, The TUF B450M-Pro provides better overclocking support with a 10-phase CPU VRM design over the 6-phase design found in the Plus series. 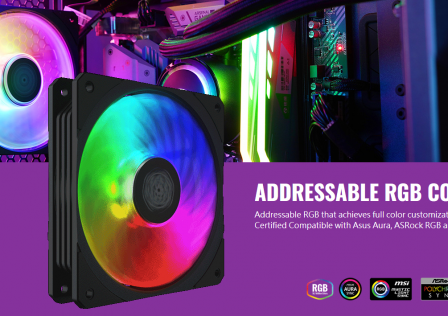 Another difference is the upgraded audio codec. 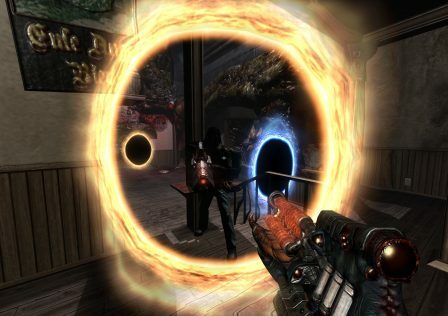 The Pro Gaming series offers the Realtek ALC S1200A series codec as opposed to the Pro Gaming series which makes use of the Realtek ALC887-VD2 codec Also included in the new board is an additional M.2 NVMe. 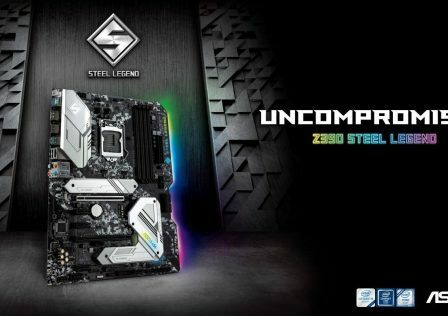 slot for onboard SSDs. 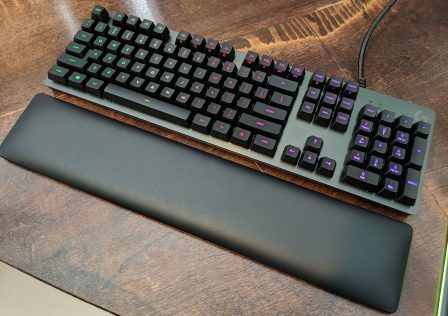 Other than that the boards are pretty similar. 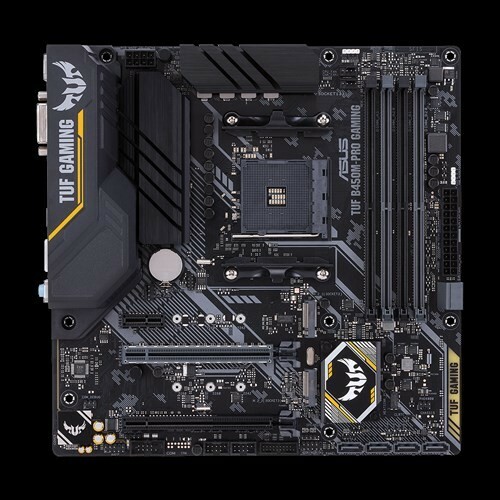 Like its predecessor, the new board is built on the mATX Form Factor measuring in at 9.6 inch x 9.6 inch ( 24.4 cm x 24.4 cm ) making it the perfect choice for smaller gaming builds. 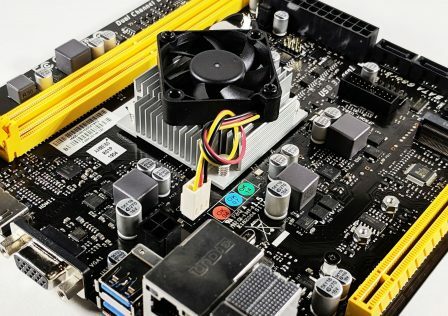 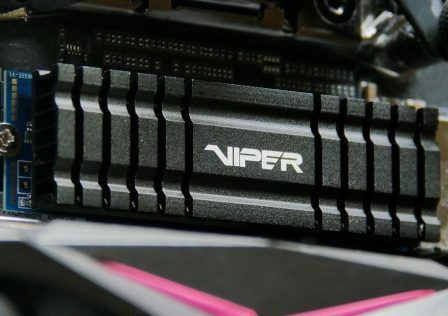 The new motherboard retails for just $99.99 USD making it a fantastic deal overall. 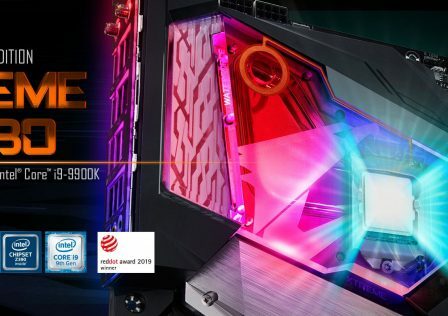 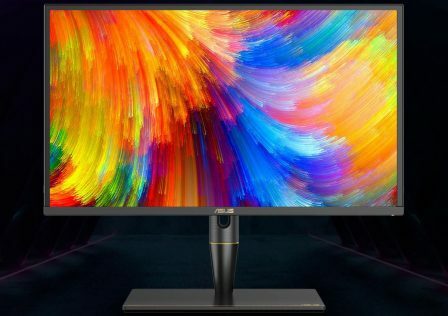 More information can be found over at ASUS’s product page.